A world of myth. A world full of gods and mystical creatures. Unbeknownst to regular people, it’s also a world Jin Seon-Mi doesn’t realize that she’s in. Jin Seon-Mi is far from a usual girl. She’s weird, as many called her, and she has the ability to see ghosts but that’s what she thought she could only see. It was then when she realized that her life isn’t going to be a normal one when she met Son Oh-Gong, who turned out to be deity. Sealed in a magical house, Son Oh-Gong, the monkey king, tricked Jin Seon-Mi into freeing him so that he can carry on with his plans of mischief. At long last, the monkey king has been freed and from then on, Jin Seon-Mi was promised to be under the protection of the clever deity or so she was told. Indeed an intriguing tale from the Korean drama, A Korean Odyssey. 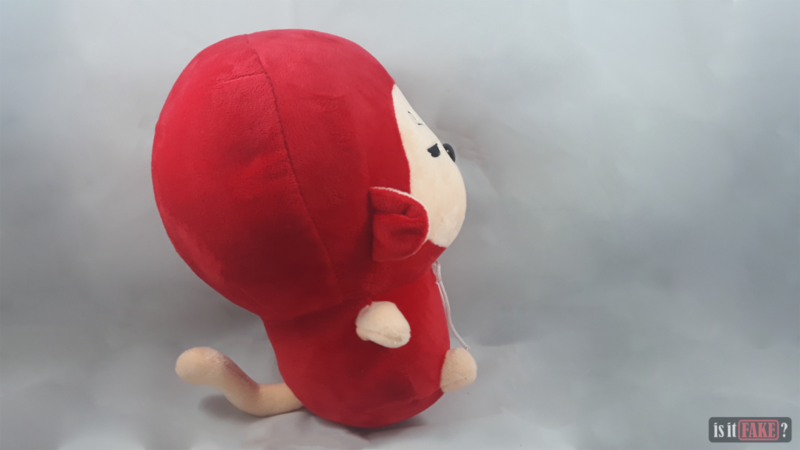 Another popular K-drama series from Studio Dragon, the makers of Goblin: The Lonely and Great God, who is also popular to making their characters adorable by creating them into plushes. Like Goblin’s characters, A Korean Odyssey, too, has their own version of praise-worthy merchandise from the Punchmong characters. Of course, the most popular from these bunch would portray the drama’s main character, Son Oh-Gong. 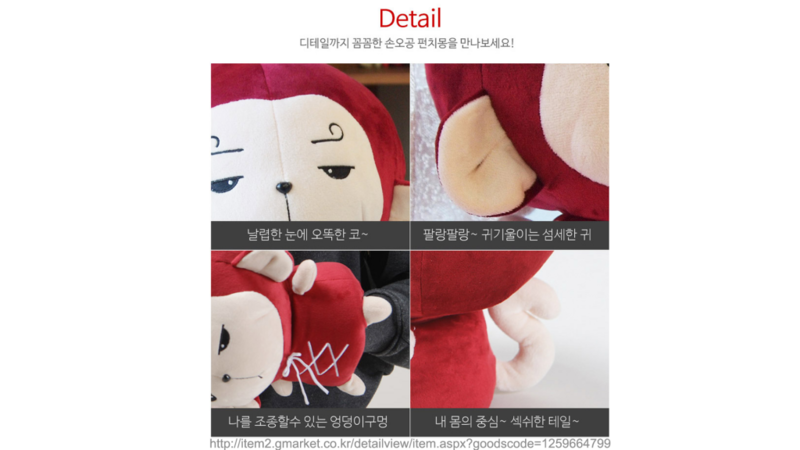 Son Yook-Gong Punchmong dolls sold out quickly from its main source, CJMall. From this instant, many bootleggers took the opportunity of reproducing them illegally and it’s not a surprise. They would grab every moment to make illegal cash even if it means to use someone else’s creative idea. For AliExpress, there’s nothing else to call it but a bootleg breeding ground. 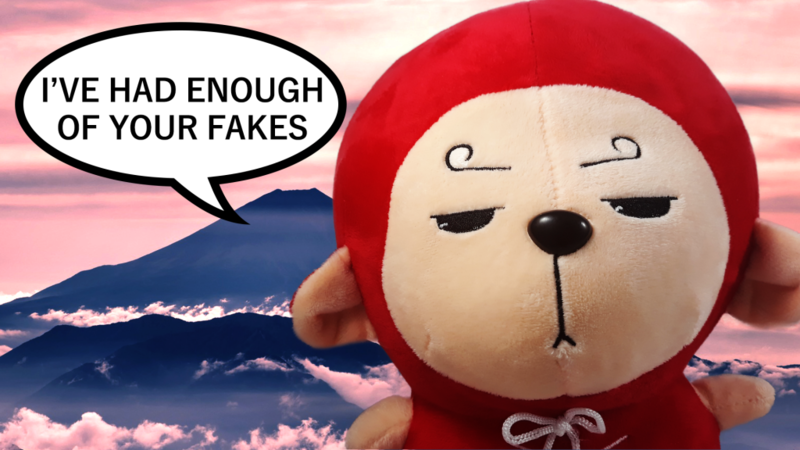 Countless of vendors who sell counterfeit items are rampant in a shopping website whose tagline is “Smarter Shopping, Better Living.” Though, it’s not totally the website’s fault for tolerating such uncontrollable occurrence as many people buy fake toys, especially popular K-drama plushes, knowingly just to save money. Needless to say, counterfeiting any products hurts the economy and should not be tolerated anywhere. 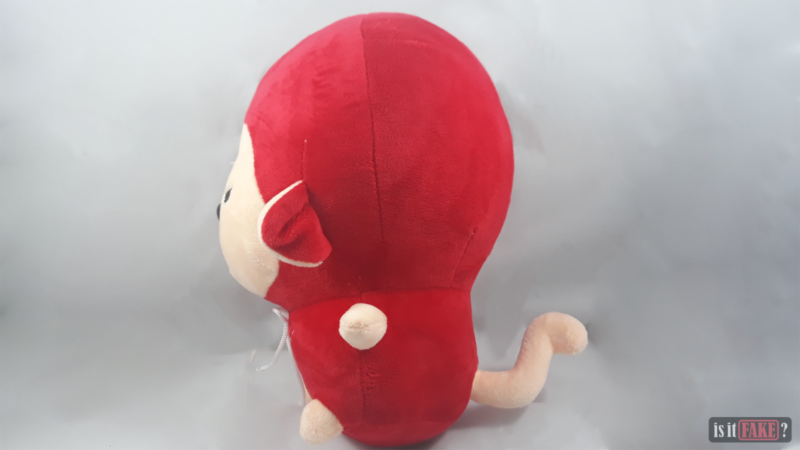 There’s no doubt VOGROUNDtoy Store is a bad example of one who contributes to China and a nuisance to a company like Studio Dragon who had gone through the trouble of squeezing their creative juices to come up with Punchmong Characters only to be stolen by counterfeiters like such vendor from AliExpress. 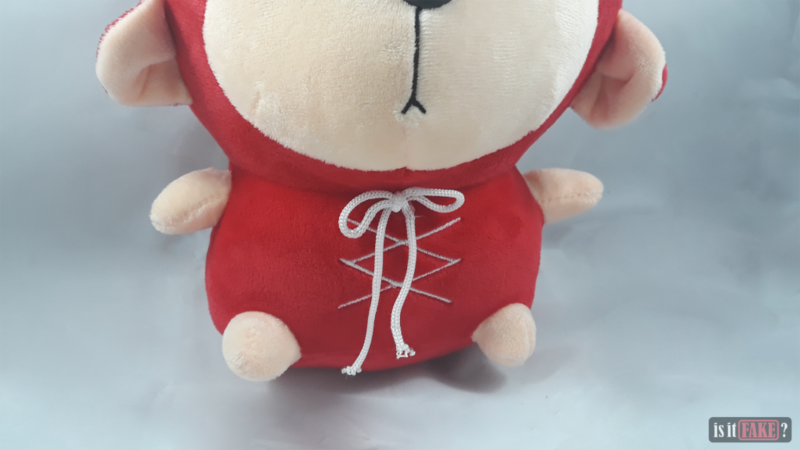 While one may think they have saved money from buying a fake Son Yook-Gong plush, there’s a lot of flaws counterfeit items would hide. Though with keen senses, the unworthiness of such items would truly be revealed. It’s such a disappointment when your ordered merchandise only gets shipped out in a thin, cheap plastic without even a trace of any product labels. 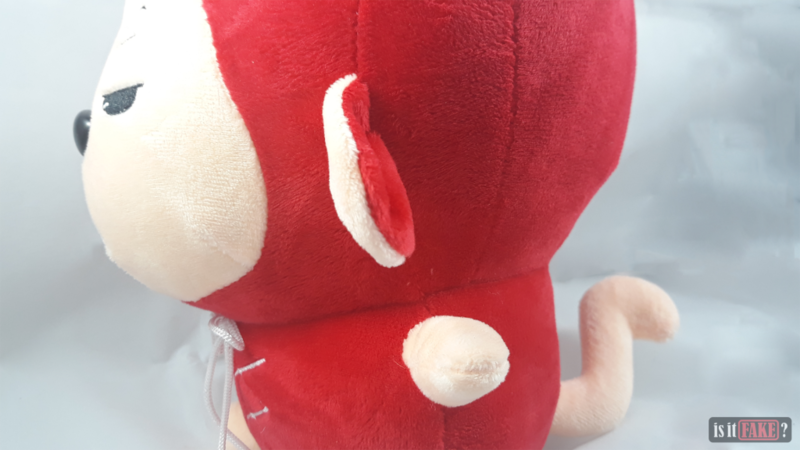 Unsurprisingly, the fake Son Yook-Gong plush did only come inside a plastic that’s taped with steady adhesive – no product cards were even attached on it nor any tags. 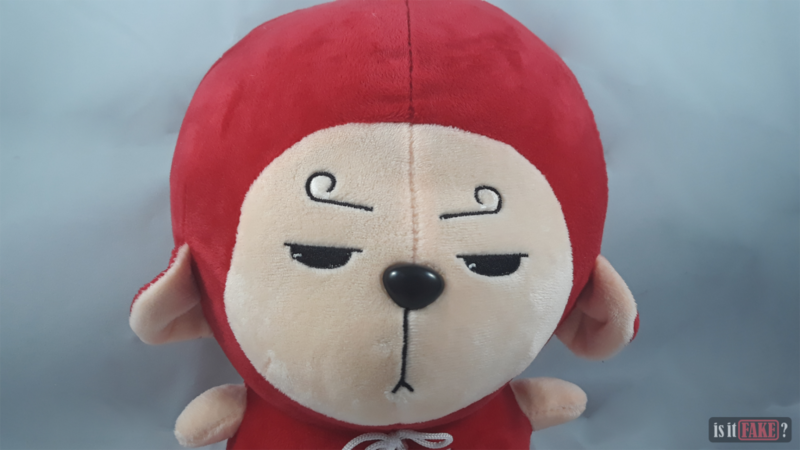 At plain glance, we see the fake Son Yook-Gong plush with a grumpy look as matched to Son Oh-Gong’s personality in the drama. 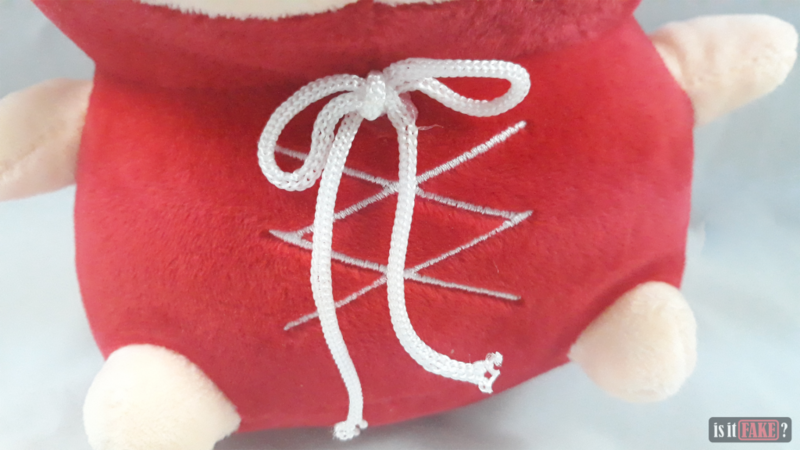 It has a string tied on its neck along with jagged, uneven tailoring on its body so that it appears to be wearing clothing. Though hardly noticeable, its ears look craggy since its one ear is rounder than the other. 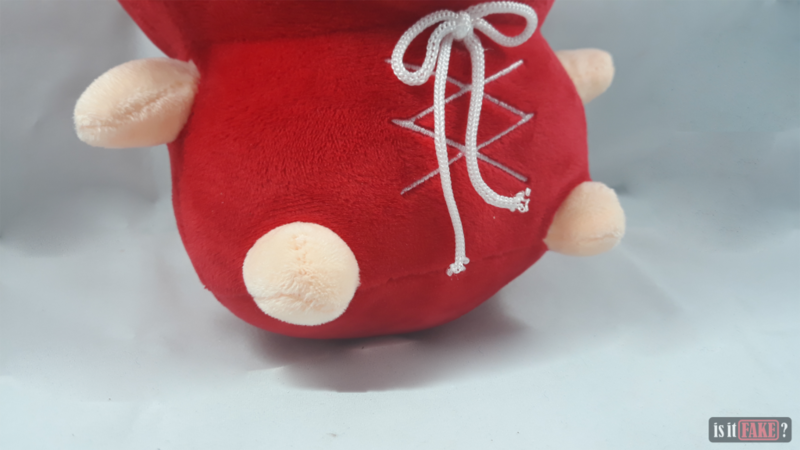 Not only that, its hands and feet seem imbalanced with how the plush was supposed to stay put which is to sit. Nevertheless, these flaws that we’ve mentioned don’t hold much water until we get to see the real thing. 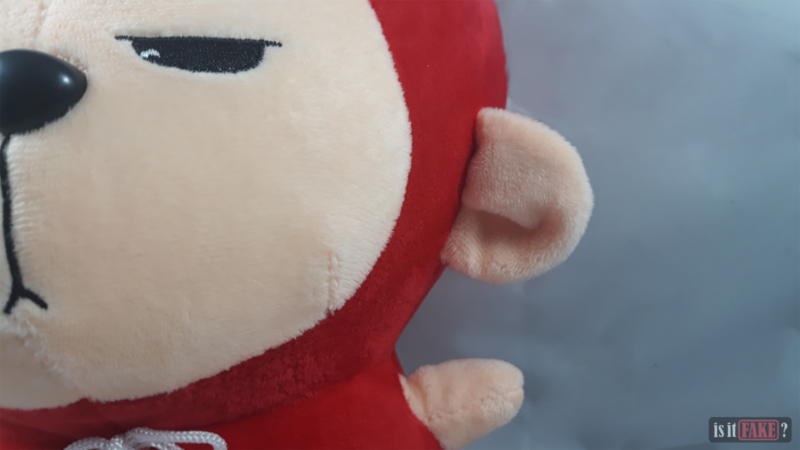 The very purpose of Punchmong dolls is that they’re wearable on our hands and we can play around with it as puppets or boxing gloves. 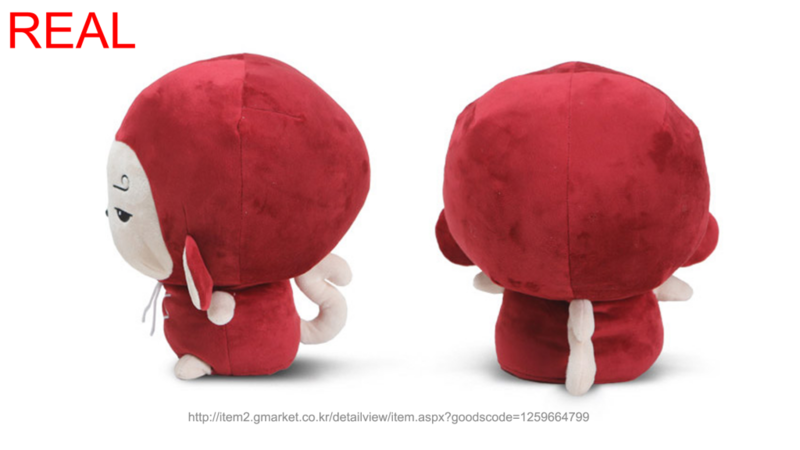 Evidently, the fake Son Yook-Gong plush doesn’t have any holes underneath it. 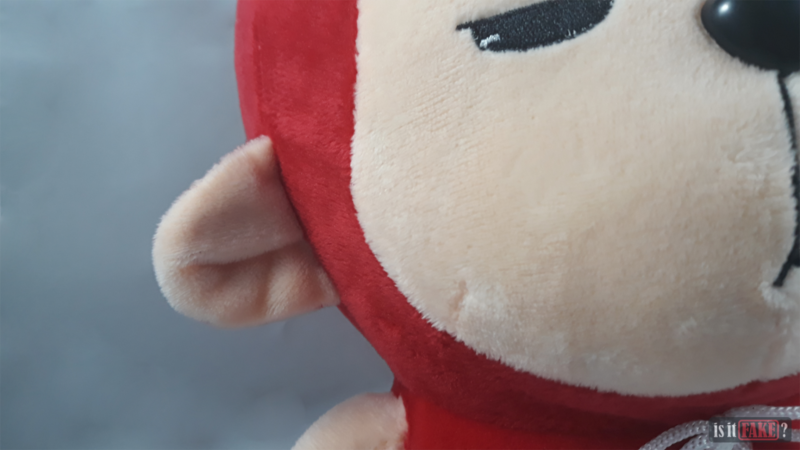 While the fake plush defeats the whole point of Punchmong dolls, it’s now clear that the fake plush is stuffy to the point that it fails to be stationary. Its bottom, for one, is bulky that it tends to roll around. 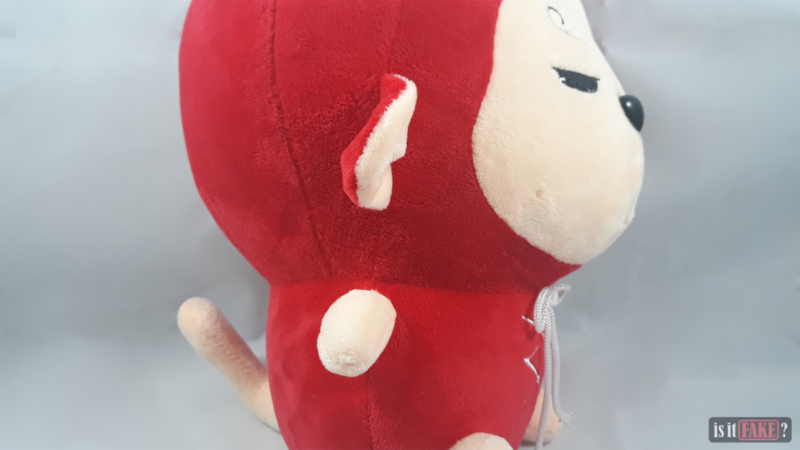 Another is that its face looks like it has mumps and since we’re already on that topic, it seems poorly traced unlike how it’s supposed to be on the real Son Yook-Gong plush. It’s truly a rare occurrence when a manufacturer would state out details of a stuffed toy. It’s definitely appreciated because it’s easier to point out more of the fake Son Yook-Gong’s flaws. 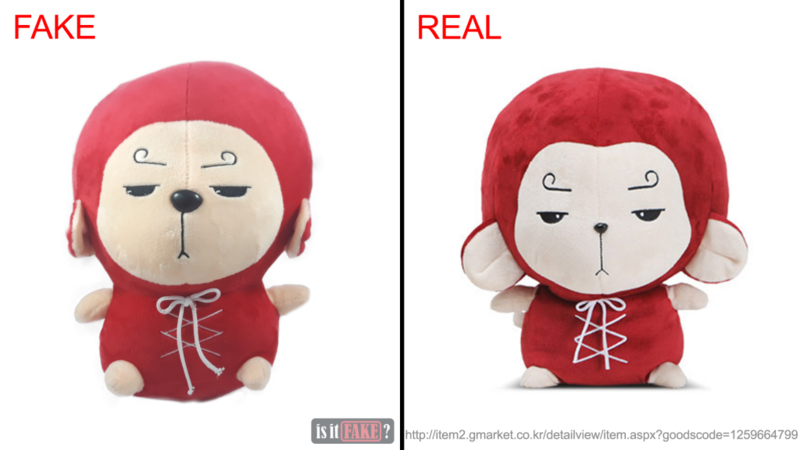 Dependent on the real Son Yook-Gong’s details, the fake plush is clearly looking at its right. 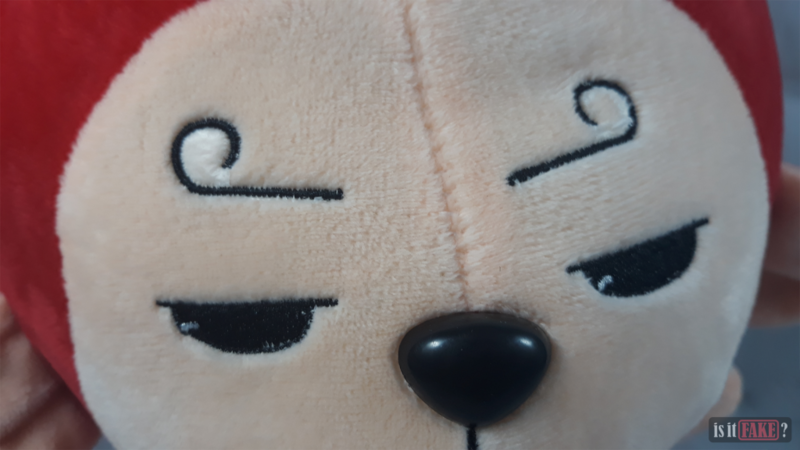 Its eyebrows appear shorter and make the plush a bit grumpier than the authentic plush. The last thing to notice was its less curvy tail that’s also shorter than expected. A little bit of trivia: Son Oh-Gong is the Korean counterpart of Son Wukong, the Monkey King, from Chinese literature. Purposely, Son Goku from the popular Japanese anime series, Dragon Ball Z, is also derived from the same character. 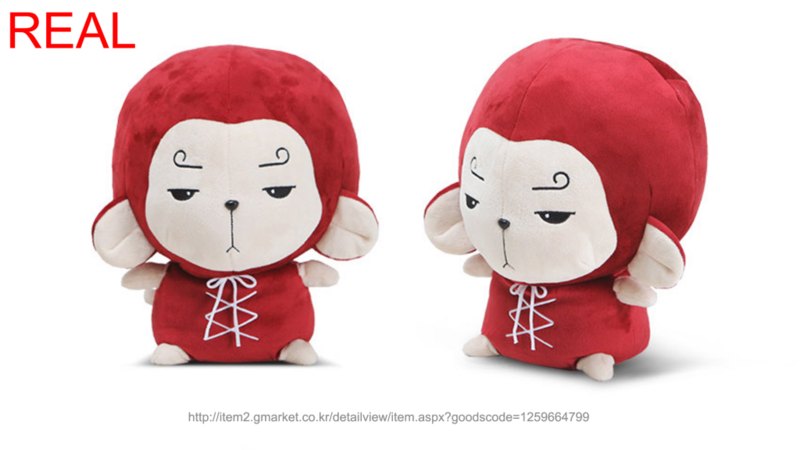 They all possess divine characteristics as the Monkey King but definitely not the fake Son Yook-Gong plush. You know what’s more forbiddable by the heavens? It’s when fake items are priced almost as much as the authentic items. 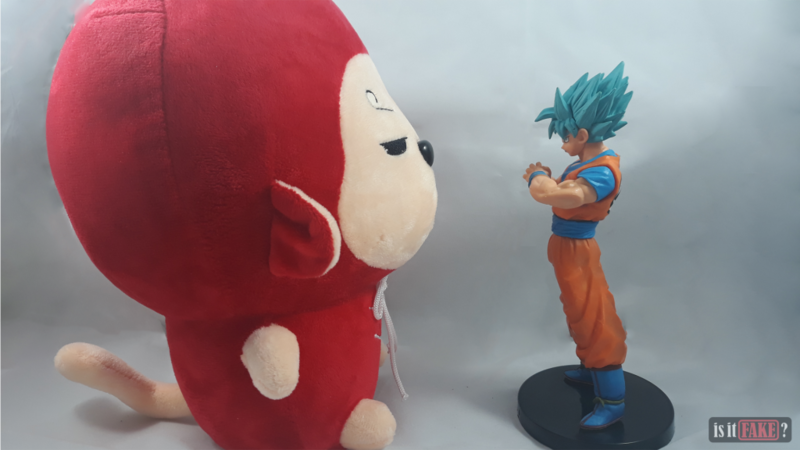 We were, at the least, lucky enough to get the fake Son Yook Gong plush for approximately $12.20 USD. 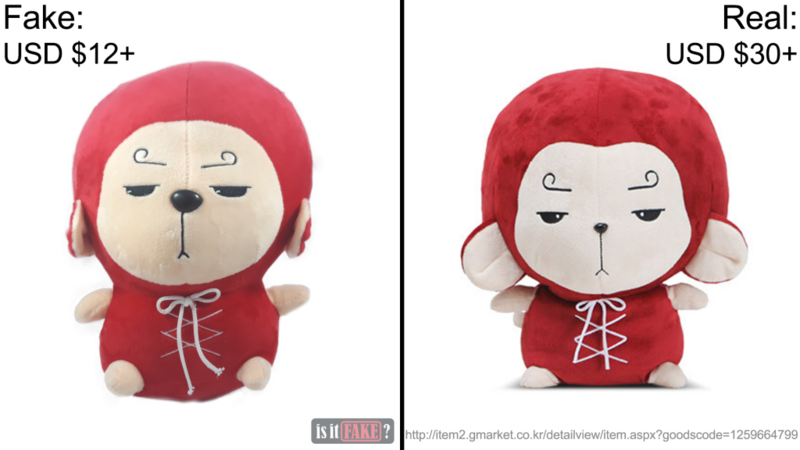 Though reportedly, some fake, non-Punchmong Son Yook Gong plushes can go up to $20 USD and it’s ridiculous! 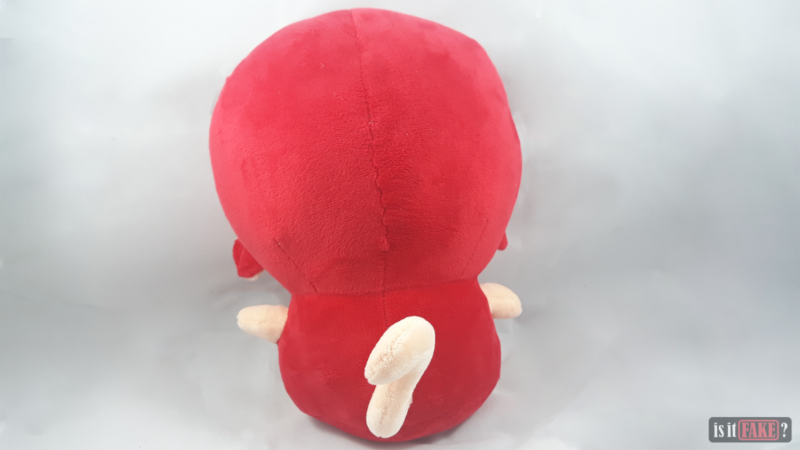 Sufficiently relieving, authentic Punchmong dolls could go around $30 USD currently and that’s already a great deal since it’s the plush A Korean Odyssey fans would expect from the authentic item. 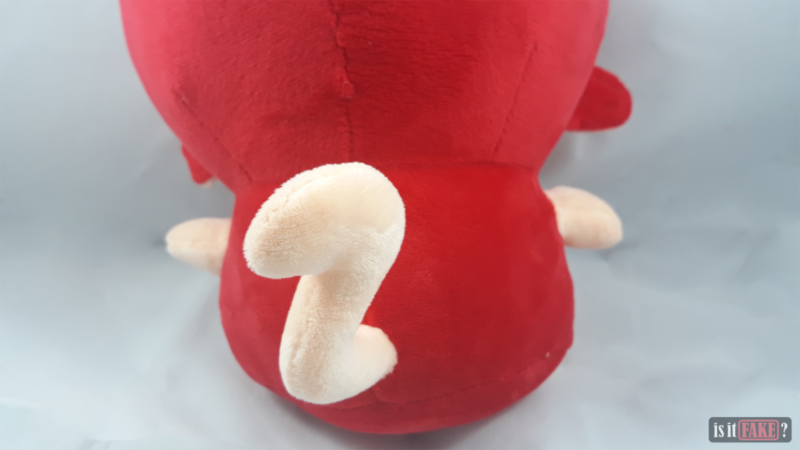 A plush that’s adorable enough to be worn on your hands! 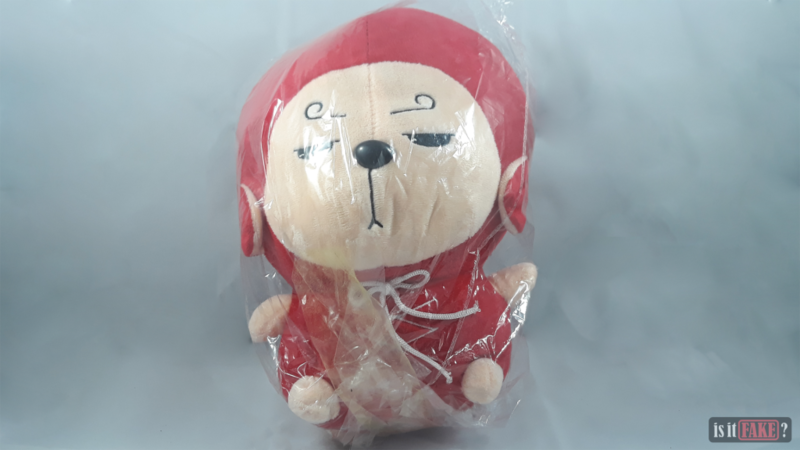 There’s no doubt Son Yook-Gong Punchmong dolls have already been sold out from many legitimate shopping websites such as CJMall and the only way to get them is from physical stores in South Korea. However, K-drama fans will still be able to rely on YesAsia since it’s only labeled as temporarily out-of-stock and you’ll be opted to leave your contact details so once the plush is already available, you’ll be notified immediately. YesAsia is a great choice for shopping K-drama collectibles online as the stocks are not only authentic but they also offer free international shipping for items $39 USD and over. 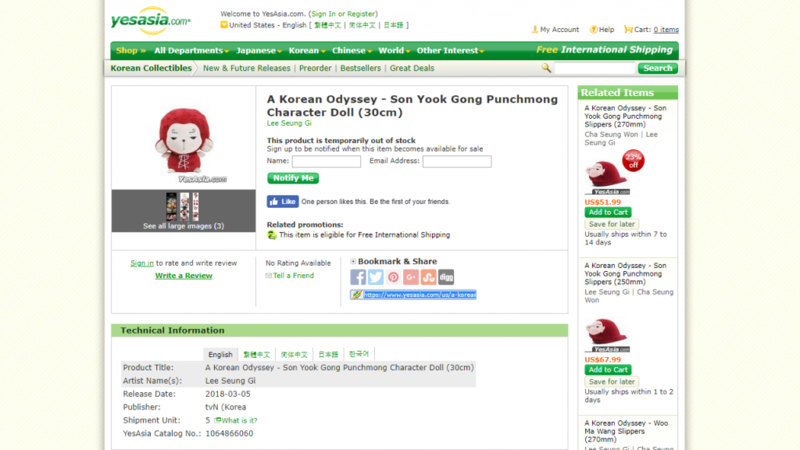 Alternatively, there are other cute Punchmong dolls that are currently in stock in KpopTown. 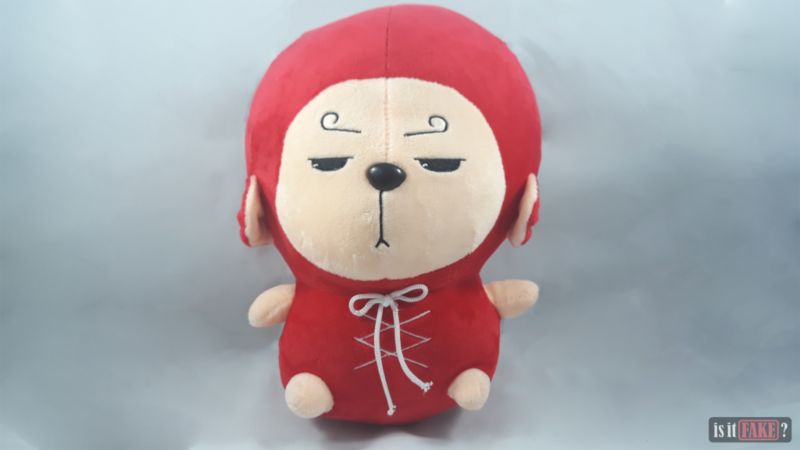 KpopTown also have other collectibles from the series, A Korean Odyssey, in stock and oh boy, they have a pair of Son Yook Gong plush for sale! 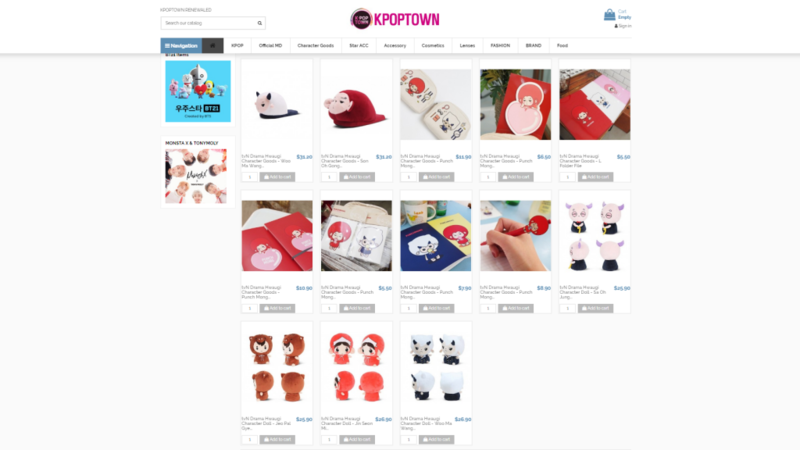 We would also recommend reading our other article, The Art of K-drama Shopping: Plushes, to guide you on shopping K-drama plushes online. 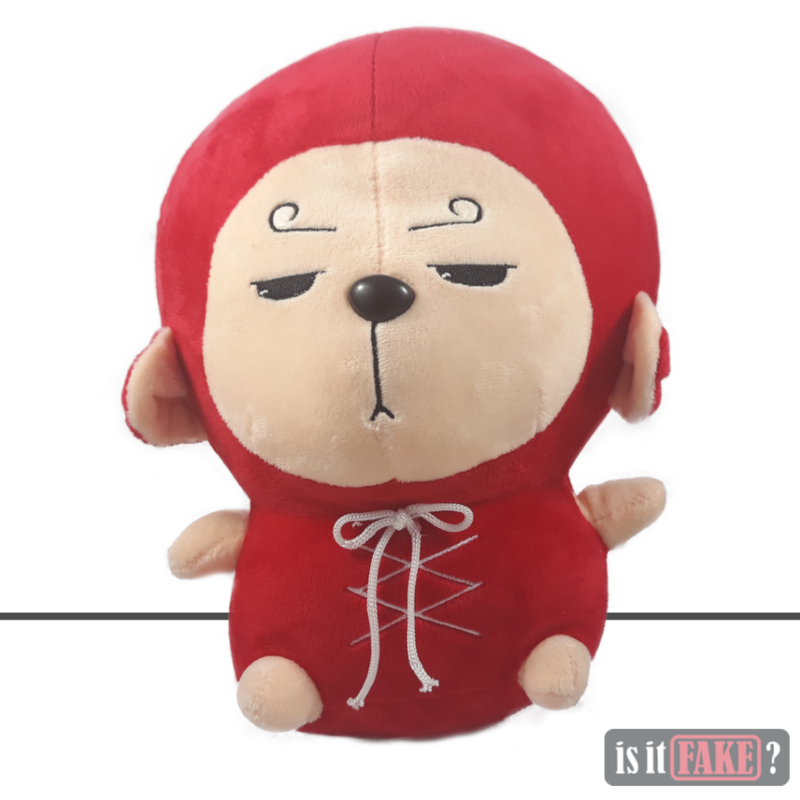 The fake Son Yook-Gong plush is absolutely a mess in disguise. It’s utterly neglected the purpose of Punchmong dolls and has brought its name to shame. It’s undoubtedly a dreadful depiction of the Monkey King and deserves to be given a rating of no less than 80% terrible rating.